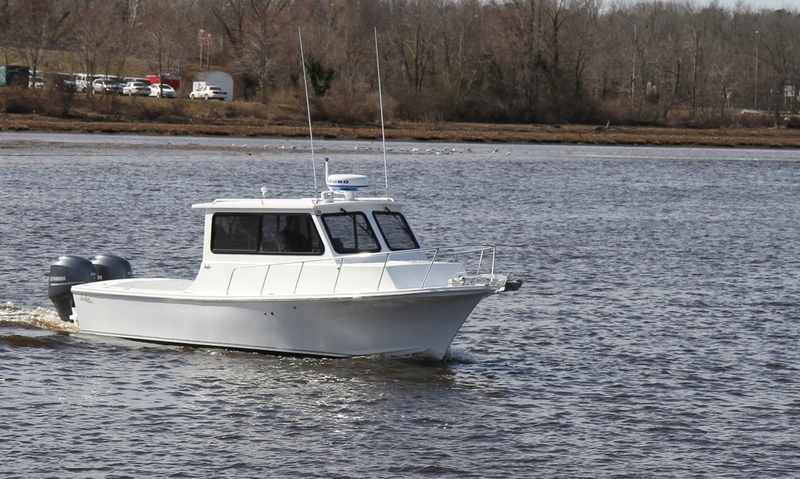 Few boats offer the go-anywhere, do-anything versatility of a Judge Chesapeake 27 XL. 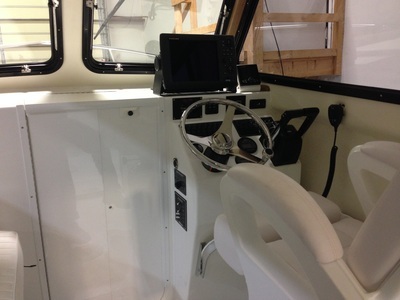 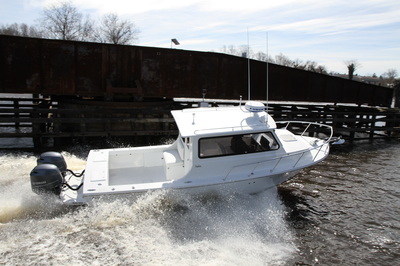 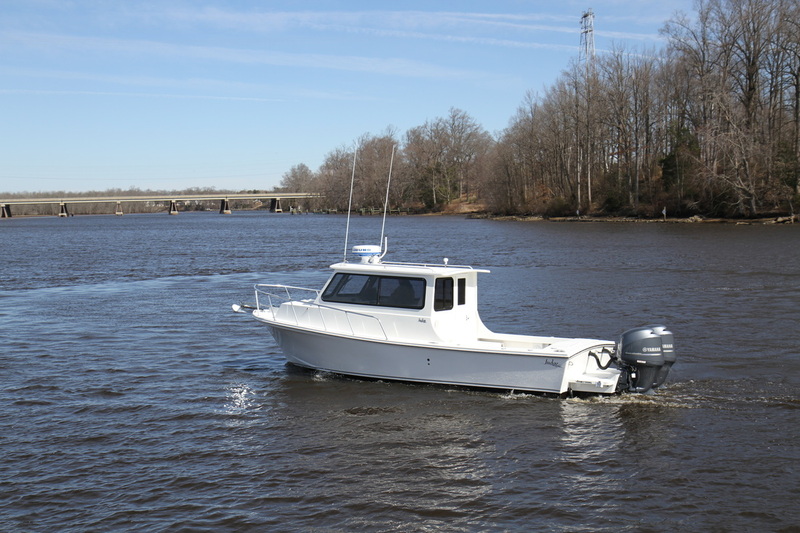 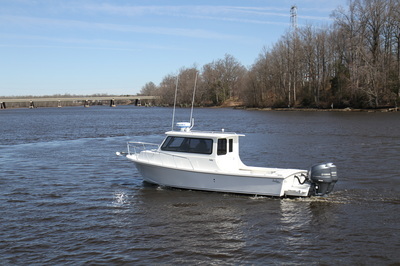 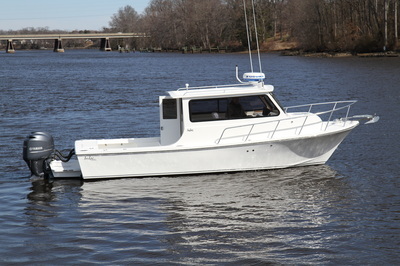 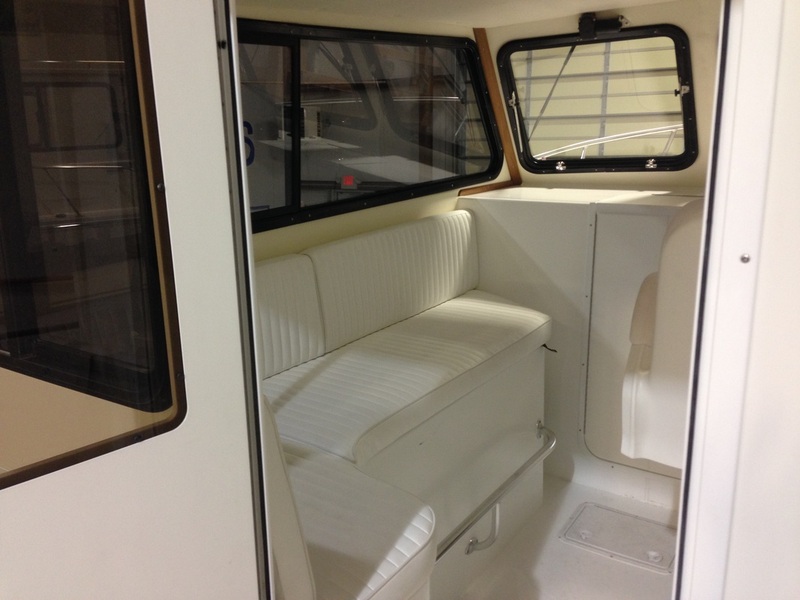 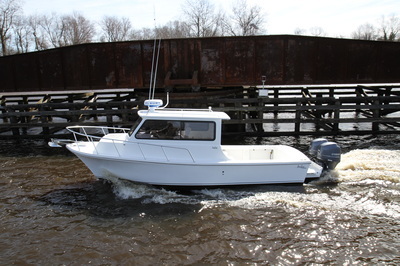 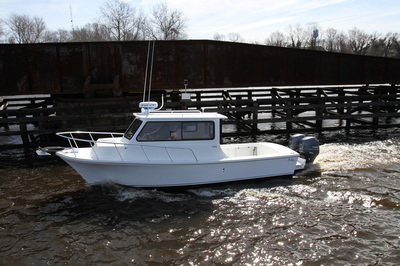 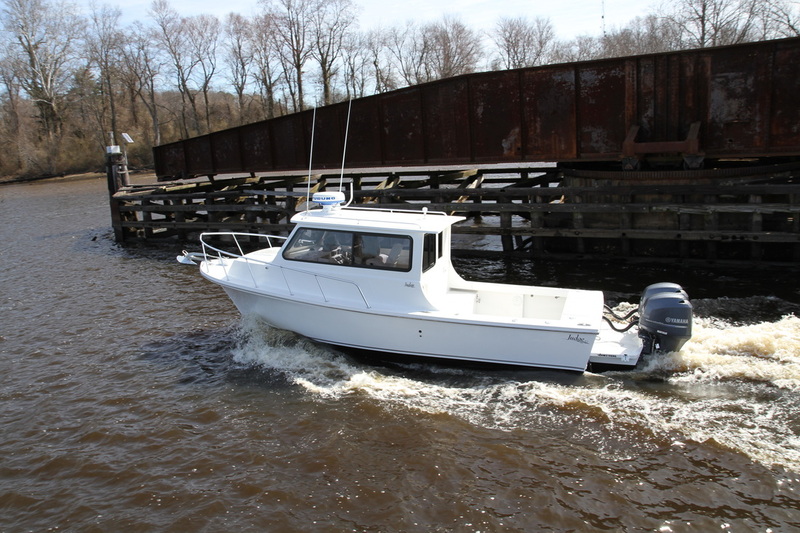 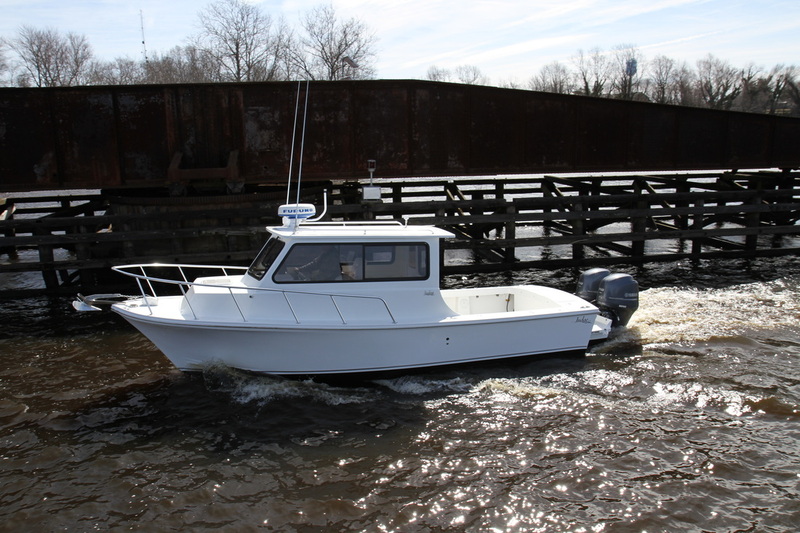 A little sister of the 36' Chesapeake, the "New" XL offers features that are very similar. 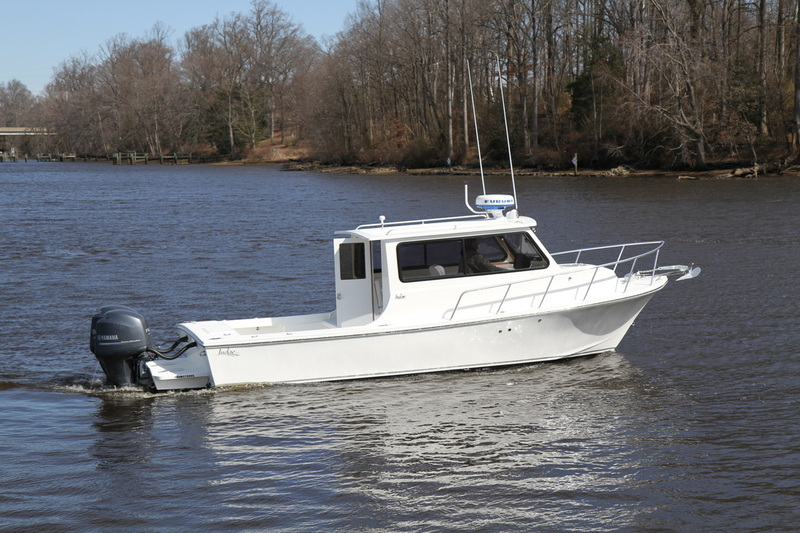 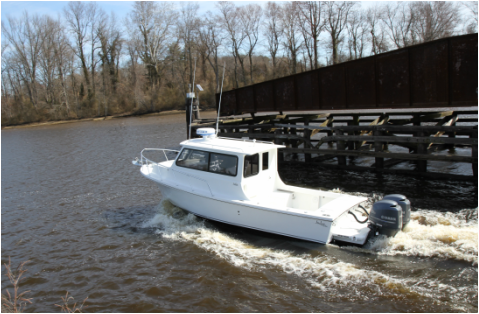 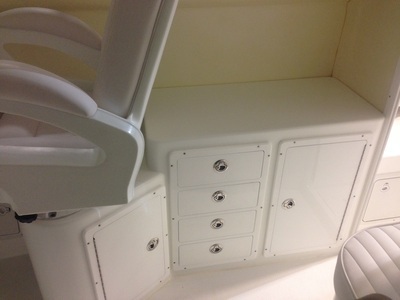 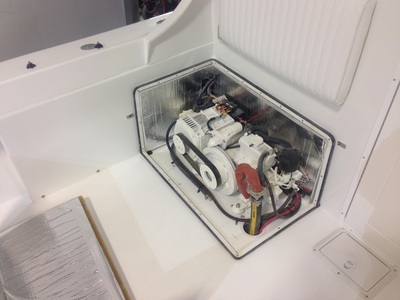 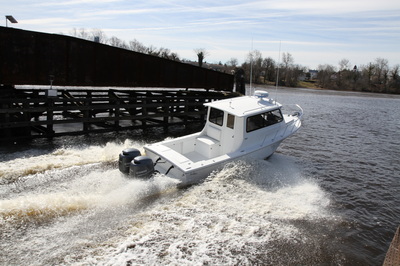 With a larger cabin, L-shaped setee, counter for rigging rods or making sandwich's, back wall that allows to have AC and heat, the Judge 27 XL creates a new comfort in a boat this size. 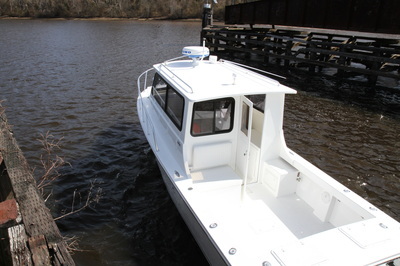 Below, a spacious cabin and comfortable V-berth provides overnight capability. And, like all Judges, the Chesapeake 27' XL's variable deadrise hull provides a smooth ride, stable drift and unmatched fuel economy with a single outboard. 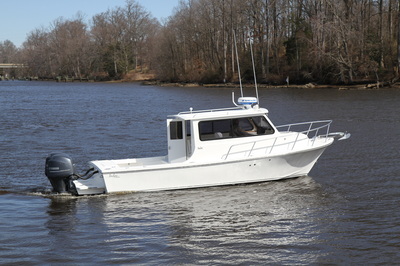 Let your imagination be your only limit with the Chesapeake 27 XL. 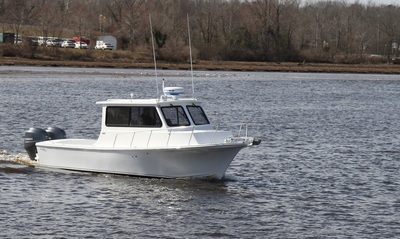 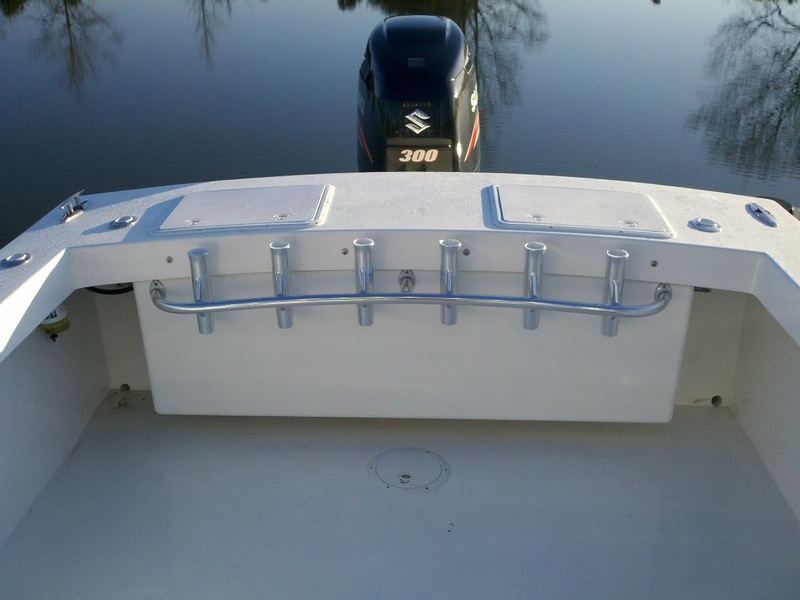 To see more on the Chesapeake 27, click on the picture below..